We’re currently in the process of building a comprehensive FAQ page. If you have a question that isn’t listed below, please get in touch. Your certificate will then appear in the Achievements tab of your dashboard. Do you offer a certificate upon completion of each course? Yes. Upon successful completion of each course, you will be awarded a personalised certificate. This is saved to your personal dashboard. You can download and print this certificate when you require it. In addition, you are also credited with a digital badge that will feature in your personal dashboard. Will my GDC number appear on my certificate? 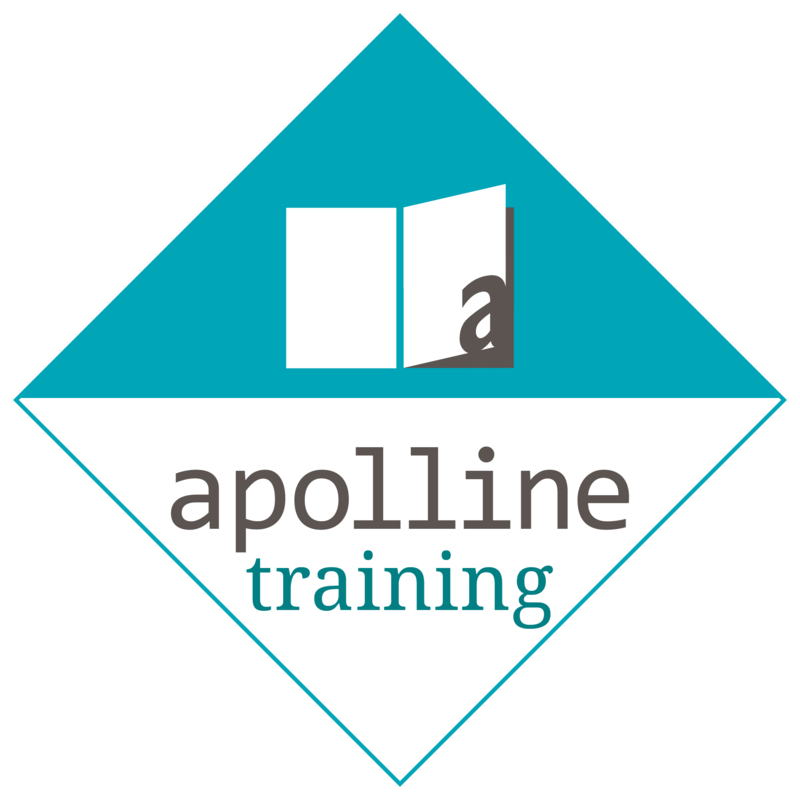 If you entered your GDC number when you registered with Apolline Training, your GDC number will feature on all course certificates. What duration are the courses? Courses differ in length and complexity. Some courses can be as short as 30 minutes, whereas others may take three hours. For each course, the duration is stated in the course summary. Unless stated otherwise, after enrolling in a course, you have 365 days to access the course. Do the courses have a test or an assessment? Yes. In most cases, there is a short assessment at the end of each course. Normally, you require 80% or more to pass a course. If you do not pass, you have the opportunity to review the content and re-take the assessment when you are ready.